Share success stories and best practices from existing elgg communities that are already up and running on the internets. ElggCamp San Francisco took place at pariSoma innovation loft last saturday, March 24, 2012. 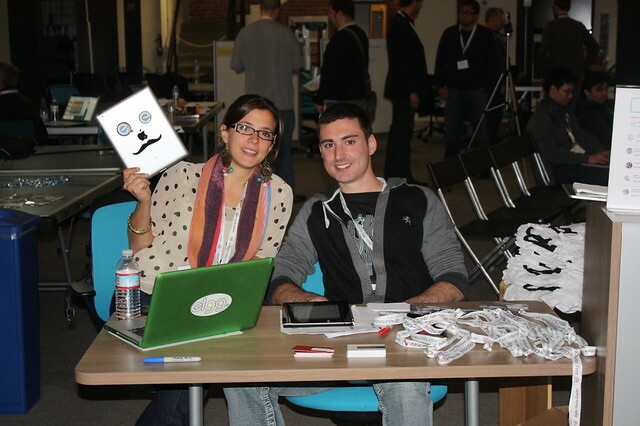 Here are some highlights (tweets, photos) from ElggCamp San Francisco 2012 as seen on social media. The organizers are currently processing videos and photos from the event, and we will post them here as soon as they become available. 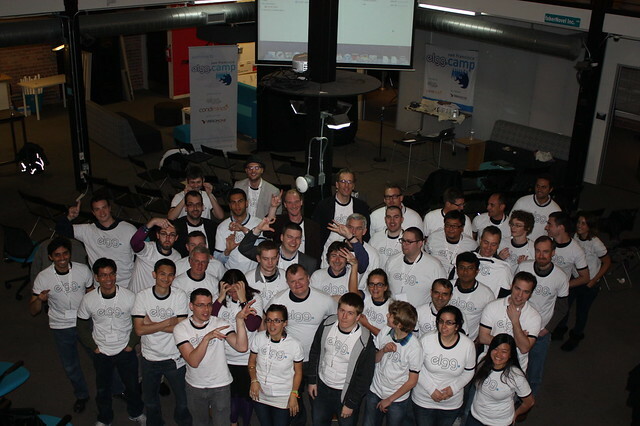 Elgg Camp San Francisco 2012 – Attendees Strike A Pose! Team Condiminds (@condiminds) Sharing It’s Experience With Elgg Communities. Ben Tomlin from Loyola High School (Los Angeles) Presenting Elgg For Education! and then… after the event was over…. For the entire collection of photos from Elgg Camp San Francisco 2012, check out their Flickr Album here.